Apple’s education event is happening right now in Chicago. And, as most of us expected, they have announced a new iPad 2018. But, before we dive into the new iPad and its features, we should also remind ourselves that this iPad is Apple’s attempt to compete with Google’s Chromebook. Nowadays, Chromebook has become the go-to device that students and teachers use at schools. The main reason behind this was the fact that the Chromebook is way cheaper than Apple’s expensive iPads. But, this year, it seems like Apple is going to fix that issue and bring back the times when iPads were abundantly used at schools. 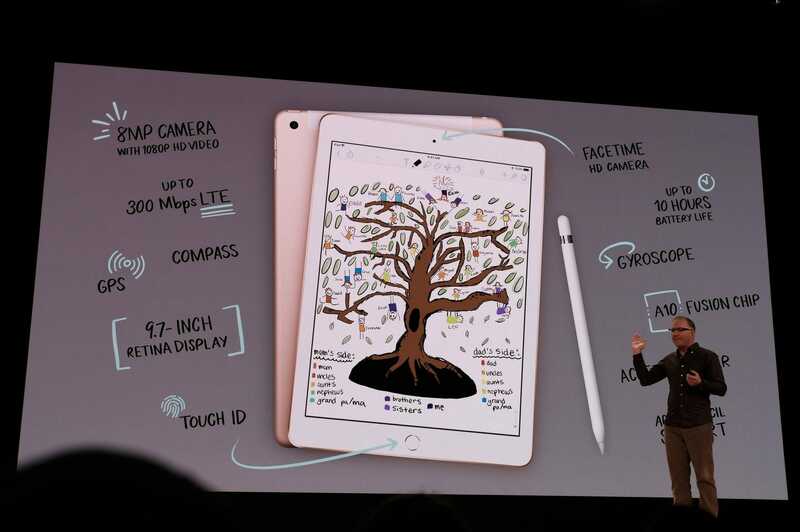 The biggest feature that was emphasized on was that this updated iPad will support the Apple’s Pencil Stylus. The Pencil Stylus was launched back in 2016 and costs $99. In addition to that, it only worked with the iPad Pro (which is the expensive model of iPads). But, now, it’ll also work with the updated iPad launched today! Apple also demonstrated Smart Annotation on the updated iPad. With this app, teachers will be able to mark up reports on Pages directly. Furthermore, Apple also gave hope to the users for new versions of iWork apps including Pages, Numbers, and Keynote which will support the Apple Pencil. Apple also plans on bringing a book creator into the updated Pages app. 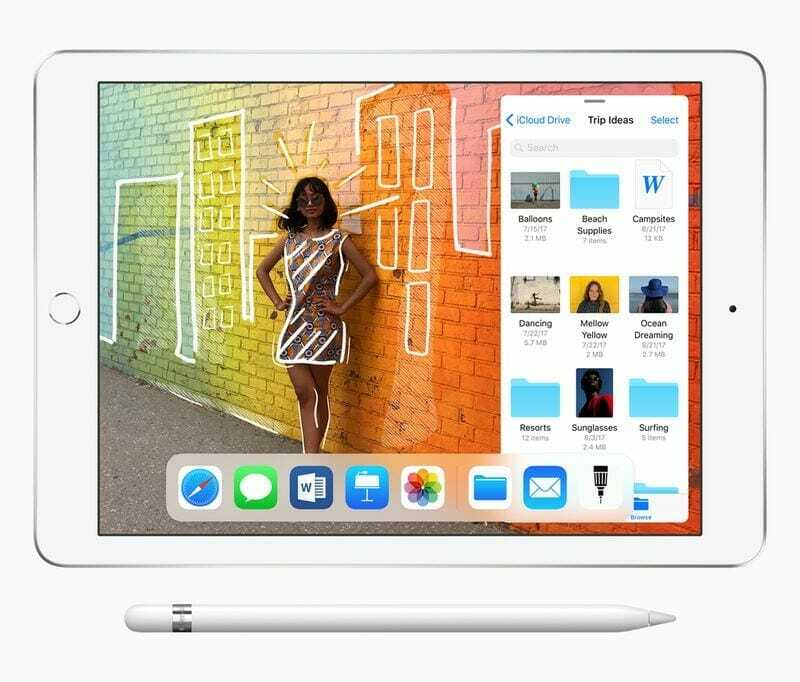 Along with these features, there are also several augmented reality apps for the new iPad. Most of them are education-centered. 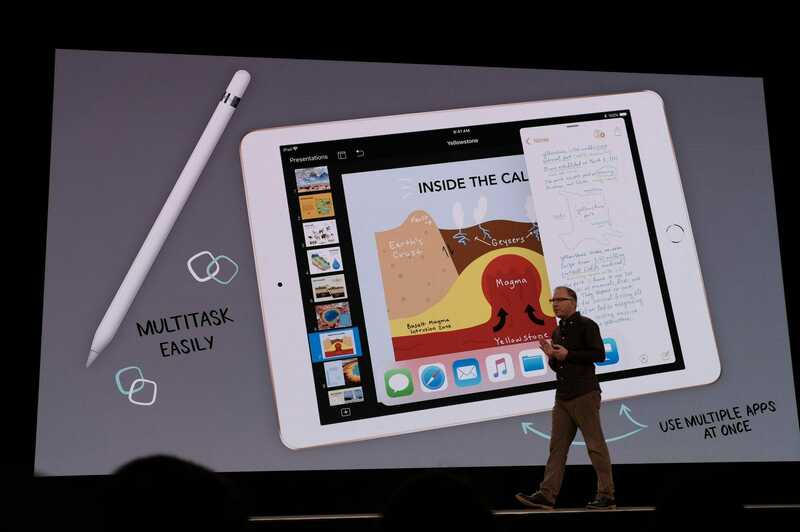 The new iPad will also support multitasking, allowing users to use more than one app at a time! However, the Apple Pencil will have to be bought separately. But, there will be a third-party option this time. Logitech is going to launch its own Crayon for the updated iPad, and it will be priced at $49. Another cool new feature is that Apple will provide 200GB of free iCloud storage for students. Apple is going to price its new iPad at $299 for schools, and $329 for regular customers. 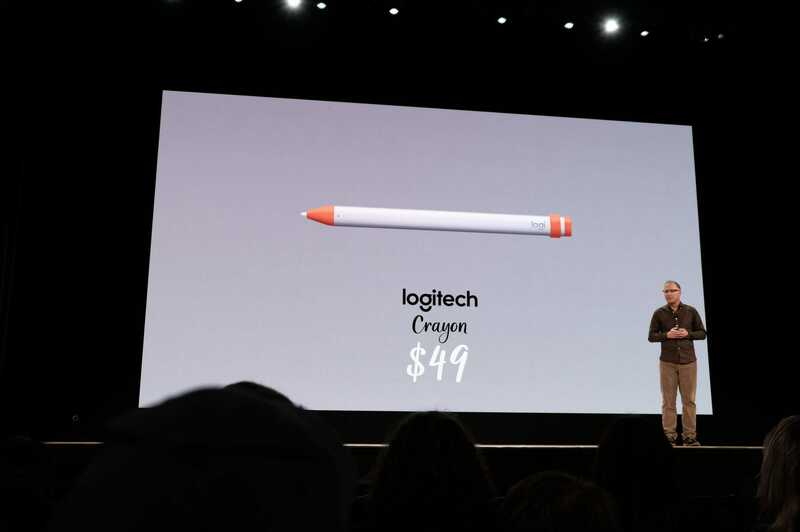 Also, the separately sold Apple Pencil will be priced at $89 for students and $99 for regular customers.